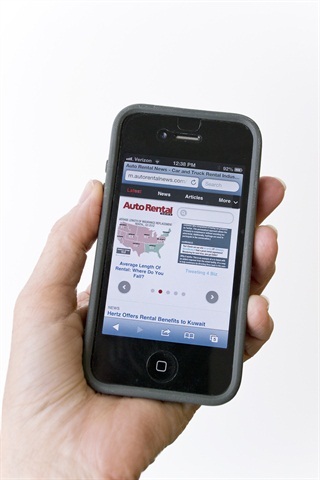 Great news for all you mobile users: Now you can catch up on your auto rental news from your smartphone. The Auto Rental News website has been optimized for the smartphone screen. The mobile version of ARN is easy to use — no downloading or updating is required. It features touch and swipe controls as well as variable text sizes. Check out the mobile ARN website today.